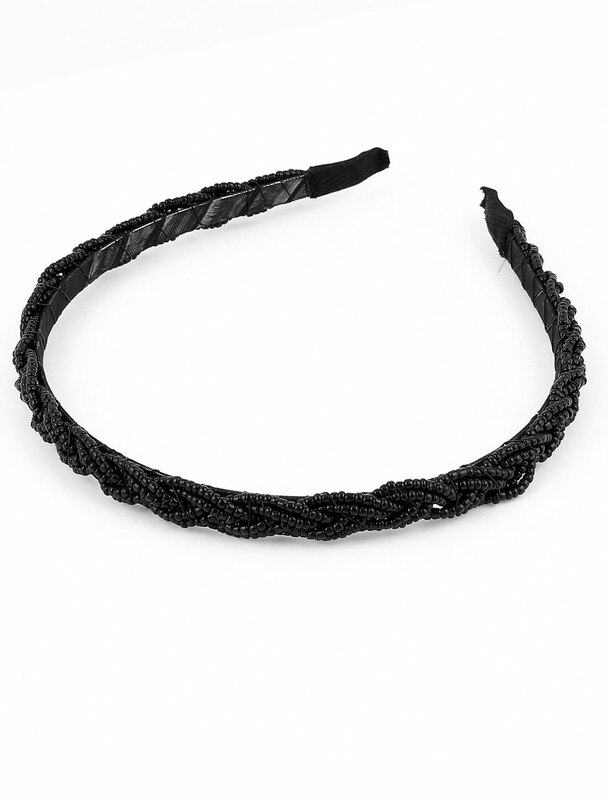 Features:beads string cross headband, elegant appearance which make sure you must be like it very much. Not only well matched with various hair styles, but also as decoration for your hair and show feeling. Fashionable hair hoop as a hair accessory, great gift for lady.